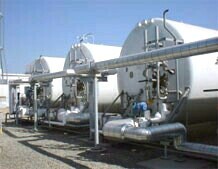 Universal Industrial Gases (UIG) is a designer, manufacturer, supplier, installer and operator of industrial gases production and supply systems. 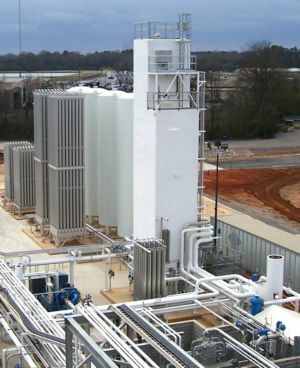 Its product portfolio includes air separation plants, cryogenic oxygen plants, cryogenic nitrogen plants, liquefiers, and compressed dry air systems. UIG is also a supplier of associated engineering, construction, installation, training, start-up, and ongoing plant operation and maintenance services. UIG supplies gaseous and liquid nitrogen, oxygen and other products such as compressed dry air and argon, directly to customers from on-site production plants which are owned and operated by UIG. "Over-the-fence" / on-site-produced product supply arrangements allow UIG to produce and deliver products to users as needed; at lower cost, and with more stable pricing, than alternative sourcing arrangements. UIG ships air separation and other gases-related equipment world-wide with installation advice and assistance as needed for each individual application. Air separation plants and supply systems can be supplied as full turnkey installations - commissioned and ready for operation. UIG takes pride in meeting requirements for industrial gas products, equipment and commercial arrangements that other companies cannot or will not. Specific scope of supply and associated commercial terms are customized to reflect each user's site-specific needs and desires. 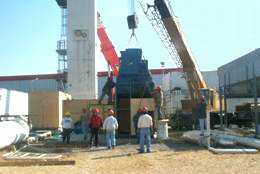 UIG can provide rapid delivery and installation of industrial gas plants and equipment to meet aggressive project schedules. 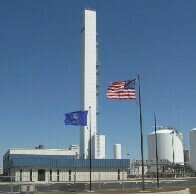 Both new plants and reconditioned plants are supplied with performance guarantees and warranties. In addition to supplying complete systems for gas and liquid production, UIG supplies new and used cryogenic liquid storage tanks, product vaporizers and cryogenic liquid transport trailers. 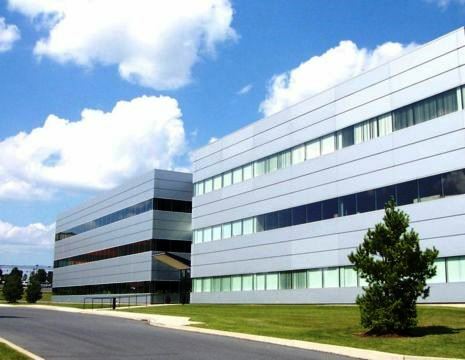 Universal Industrial Gases, Inc. is a Bethlehem, PA, USA based industrial gas company, founded in 1992. UIG is a United States based manufacturer of new air separation plants and a worldwide supplier of reconditioned used plants which produce gas & liquid Nitrogen (N2), Oxygen (O2) and Argon for industrial users and for distributors of bulk liquid products. UIG is a designer, manufacturer, fabricator and builder of cryogenic air separation plants, oxygen plants, nitrogen plants and liquefier equipment. UIG also supplies associated engineering, installation, operation & maintenance services, cryogenic storage tanks, compressed dry air production equipment and "over-the-fence" compressed dry air supply services. 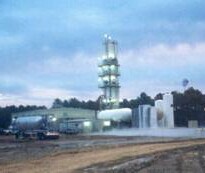 A UIG affiliate, Universal Cryo Gas, LLC (UCG) owns and operates onsite gas production plants which supply clients with nitrogen, oxygen and argon as on-site pipeline gases. UCG was established in 2005. Gases made in UCG operated nitrogen plants, oxygen plants and air separation plants are supplied to chemical plants, refineries, and other users under utility-like long-term product supply agreements. All material contained herein Copyright 2003 / 2018 UIG.